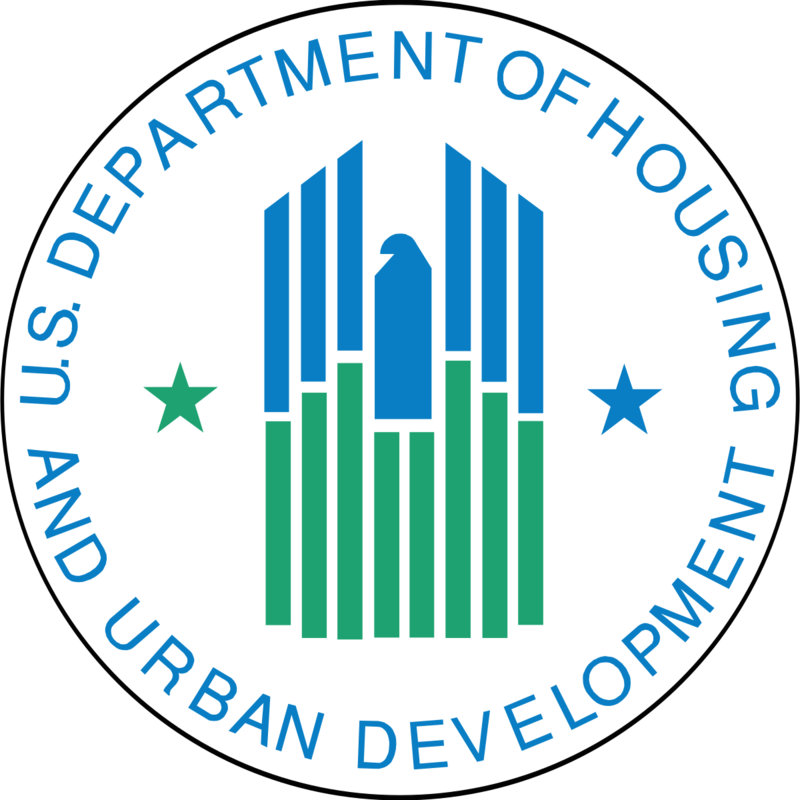 A HUD home is owned by the United States Department of Housing and Urban Development (HUD). HUD acquires these properties when a borrower with an FHA mortgage is no longer able to maintain payments on their loan. FHA mortgages are guaranteed by the Federal Housing Administration. The Federal Housing Administration (FHA) provides mortgage insurance on loans made by FHA-approved lenders throughout the United States. FHA loans are available for refinancing and new purchasers. They make the purchase of a first home affordable with a low down payment, which can be as low as 3.5% with minimum credit score requirements. When a FHA borrower is no longer able to maintain mortgage payments and the property goes into foreclosure, the lender files a mortgage insurance claim and HUD acquires the property. HUD acquired homes are sold strictly as-is and HUD has an as-is appraisal done of the property value before offering the HUD home for sale. HUD homes for sale are managed by Marketing and Management (M&M) Contractors throughout the country and offered online thru a bidding process. Only real estate brokers registered with HUD can submit an online bid on behalf of an owner occupant or investor purchaser. HUD homes initially offered for sale are only available to owner occupant purchasers who have not purchased a HUD home in the past 24 months and commit to living in the property as their primary residence for a minimum of 12 months. Some HUD homes located in revitalization areas are offered only to Good Neighbor Next Door Program participants. The Good Neighbor Next Door Program (GNND), also known as the Teacher Next Door Program, is available to teachers (employed as a classroom teacher or administrator grades preK-12), police officers, firefighters and emergency medical technicians. This HUD special program is for 50% off of the list price of HUD homes designated for the program. Some find the most challenging part of buying HUD homes for sale is finding them before they are already sold. Properties available to the general public are typically held open for a period up to 9 days, GNND homes for as little as 5 days, and some properties are offered on a Daily Bid. Availability of properties on a Daily Bid must be confirmed each day. For advice on purchasing a HUD home and locating a HUD agent, please call Melanie Cameron at (910) 202-2546.